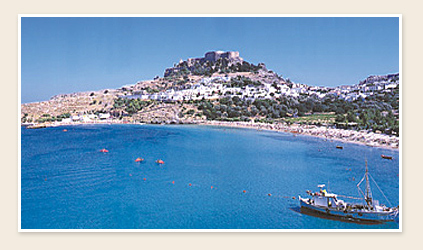 the imposing castle and the magnificent beach. The beach is only a few minutes' walk from ANASTASIA apartments and is fully organized with sun beads and umbrellas. The fans of the sea sports may enjoy any sport and activity of their likeness.